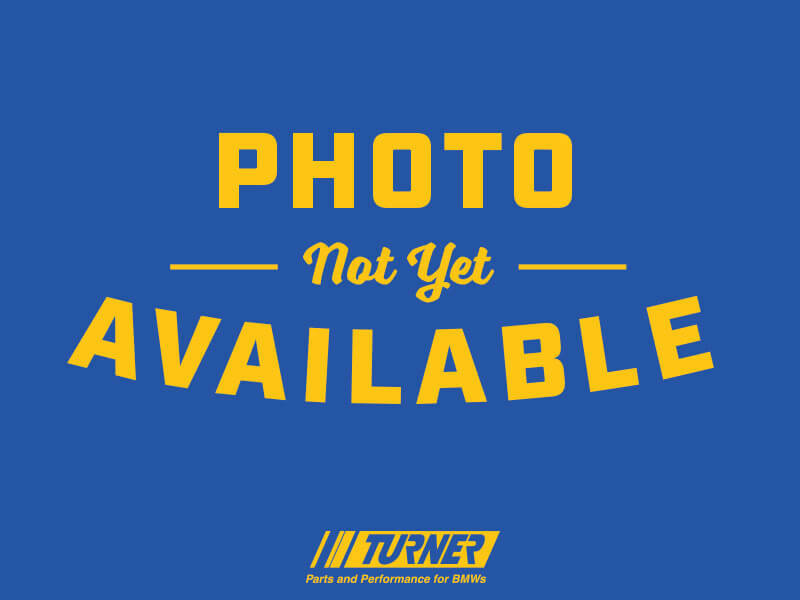 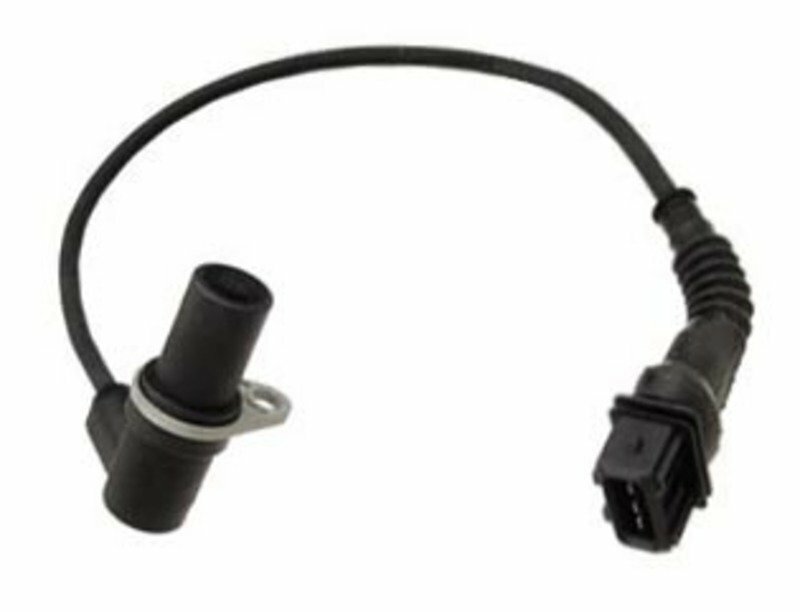 This is a common failure item which can cause a check engine light, and rough engine running on the M52/S52 engines (328, M3, 528 thru 98, Z3 2.8, & M Roadster/Coupe thru 2000). 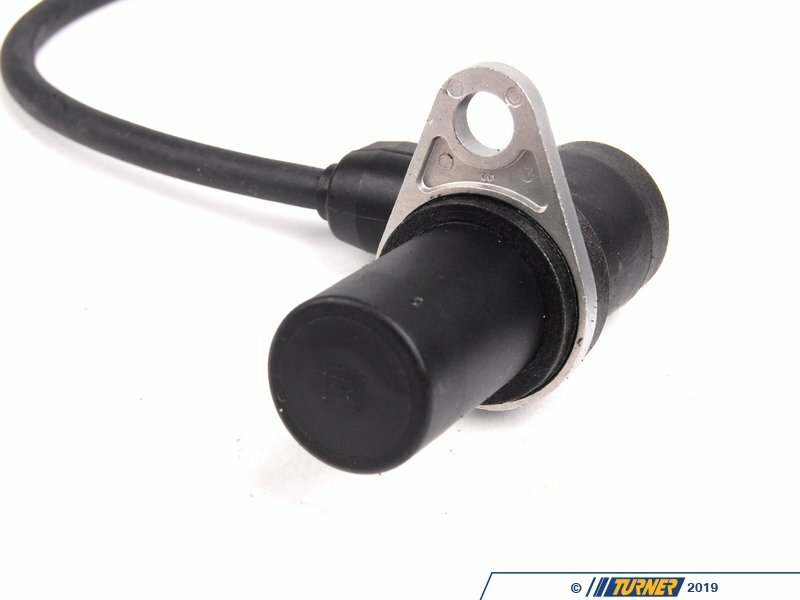 If you have received an engine fault code suggesting "cam shaft reference sensor" or similar, this is most likely the cuprit. 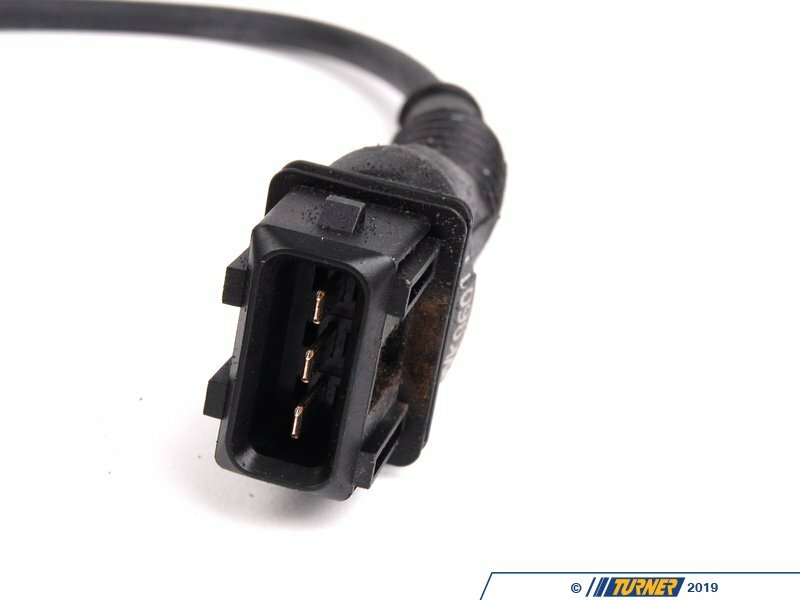 Once replaced, you will need to clear the fault code. 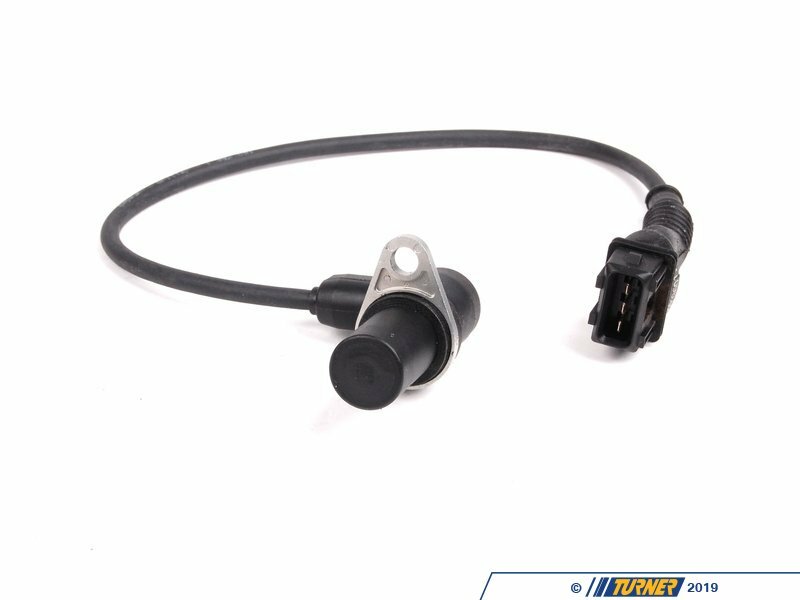 We recommend replacing the cam position sensor o-ring at the same time.